After many tries and attempts I finally beat final fantasy 1. 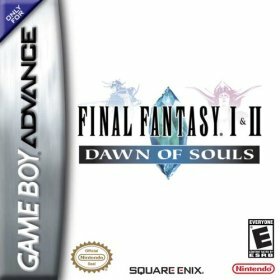 It was the GBA version – but I never had time to get through it on the NES or the PS1. Emulators were always a nightmare. So that’s another game I got under my belt that I’ve completed.